An exploration of grief, personal connections, societal expectations, the legacy of cruelty or kindness, an appreciation of the natural world. A biography of TH White, a memoir, a guide to falconry. 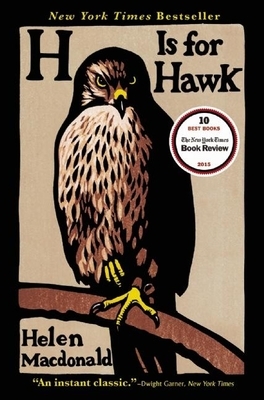 The best thing, aside from the gorgeous prose, is that H is for Hawk isn't any one thing. It's a blend of all of these subject and themes in which each informs the other with greater power than they would have had on their own. It is sad, and beautiful, and unique.